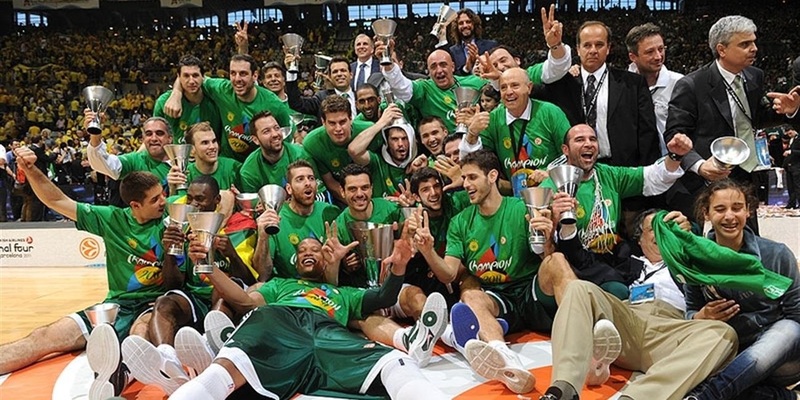 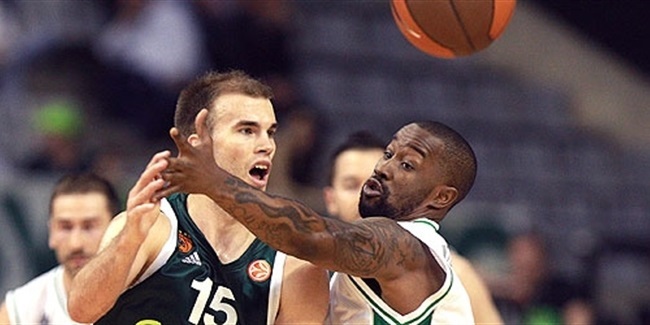 Panathinaikos is the 2010-11 Euroleague champion! 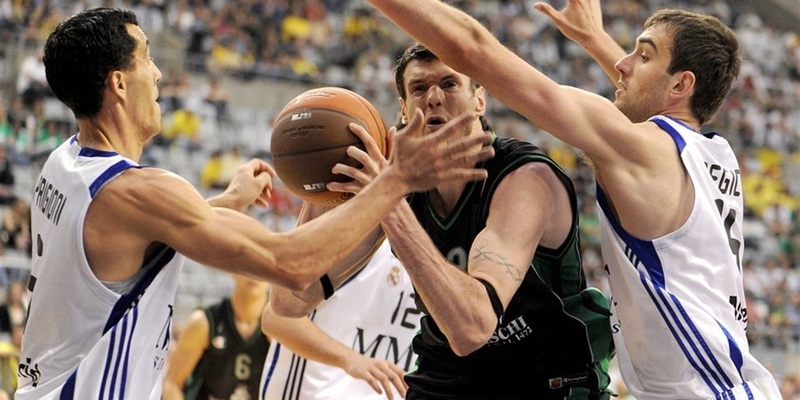 Panathinaikos started the 2011 Turkish Airlines Euroleague Final Four with a hard-fought 77-69 victory over Montepaschi Siena at Palau Sant Jordi in Barcelona to reach the Euroleague title game. 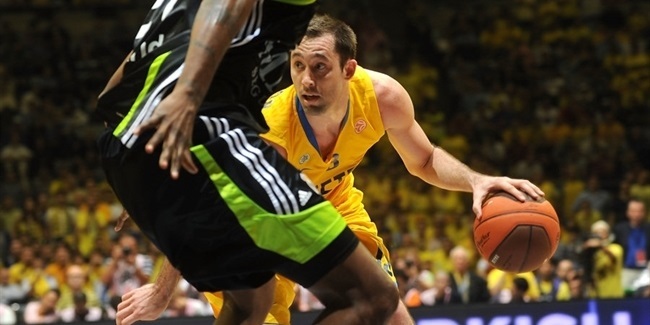 Maccabi Electra Tel Aviv rocked Real Madrid 82-63 at Palau Sant Jordi on Friday night in the second semifinal at the 2011 Turkish Airlines Euroleague Final Four. 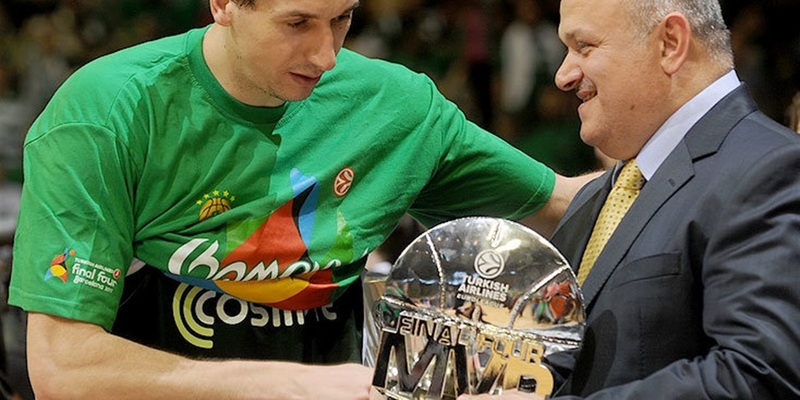 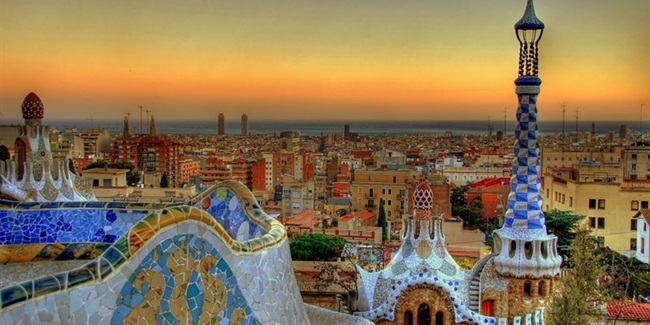 While the players and coaches of the four teams are certainly the protagonists at the Final Four, there is a fifth co-star playing a special MVP role all its own: Barcelona. 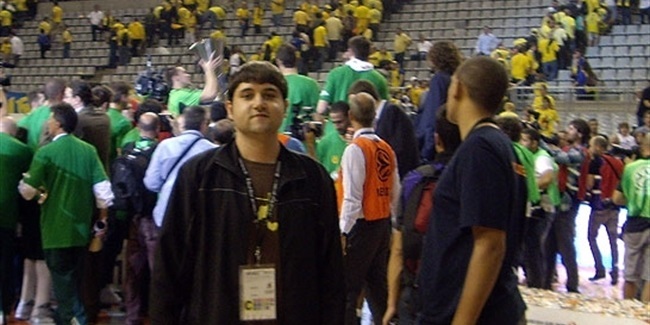 He had to battle hard to earn his reward, but once 2010-11 Euroleague Fantasy Challenge winner Ramon Pons of Spain reached the 2011 Final Four, he made sure to enjoy every bit of it.